I found the most delicate blanket for your child. Is made of the best materials. 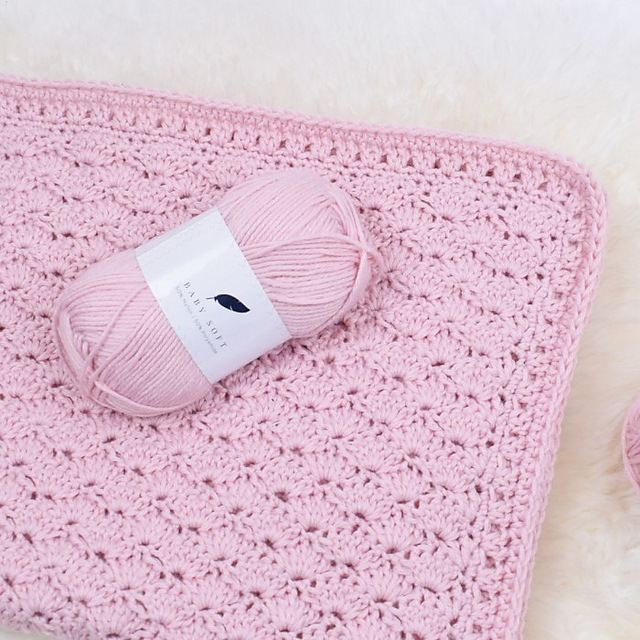 The blanket is made in a light pink color. Have a look. It’s a free pattern! It is neutral and beautiful. The blanket is made of deletion yarn Hobbii Baby Soft. It is perfect for this type of designs. The blanket is soft to the touch. Your child will love him! Give your child a lot of joy. It is ideal for newborns and older children. The blanket will be your child’s friend. Have a nice crocheting! Baby’s Dream Blanket Free Crochet Pattern is here.